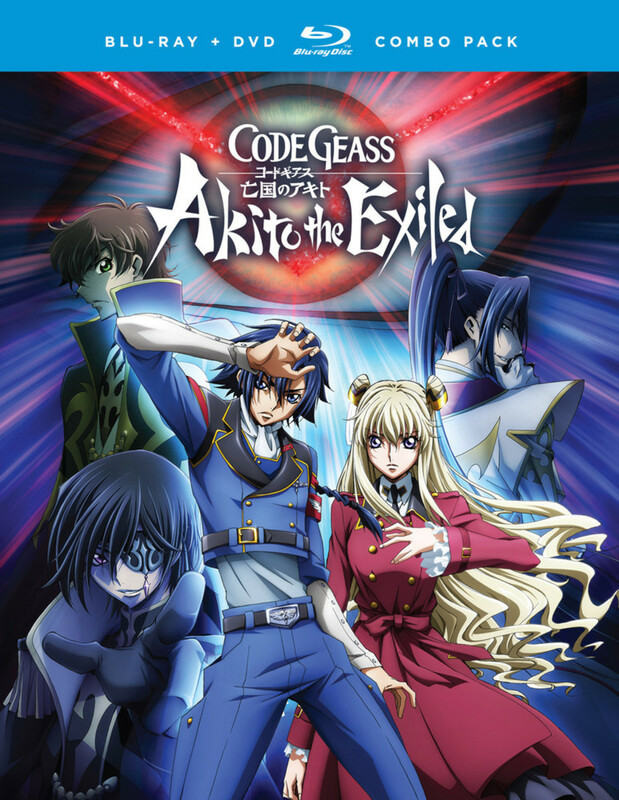 Code Geass: Akito the Exiled is an Original Video Animation, known as an OVA or OAV. It is a miniseries that takes place between Code Geass: Lelouch of the Rebellion R1 and R2. It follows new characters but it is intertwined with the original series by featuring appearances from familiar characters. Akito Hyuga is a soldier fighting for the United Republic of Eruopia. His squad, the W-0, is known as the Ghost of Hannibal because of their successful ambushes against the Euro-Britannian armies trying to take over Europia. His Commander, Leila Malcal, is a young woman seeking to give the Elevens (Japanese) soldiers a place to belong because they have no homeland. She forces Yukiya Naruse, Ayano Kosaka, and Ryo Syama to join her group after they try to kidnap her superior officer. 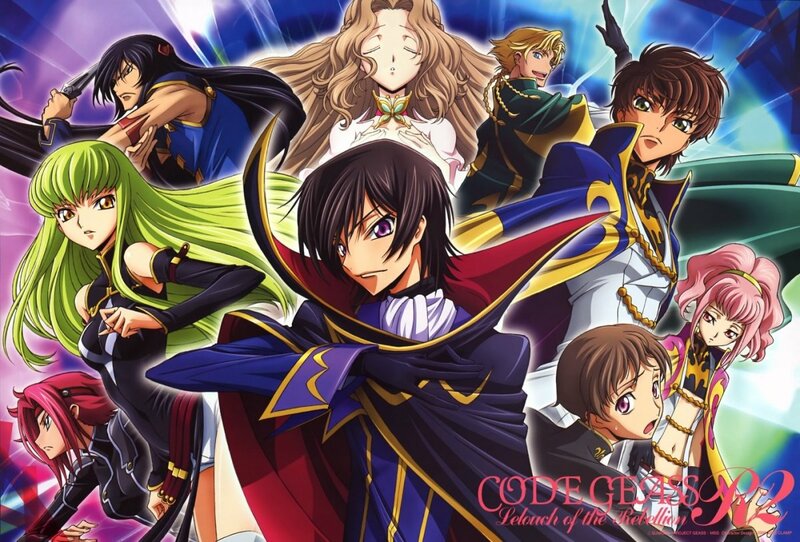 I’ve always found the world of Code Geass to be interesting and it’s nice to see an anime set in the universe that is not centered on Japan or Britannia or the main story. I also enjoyed seeing the United Republic of Europia because it was occasionally mentioned in the original Code Geass but we never got see much of it because the main conflict occurred in Japan and Britannia, not in Europia. I do think it was interesting to see a democracy in a universe where there are dictatorships everywhere. They didn’t show too much of how the government works though, because the anime was focused on the military conflicts rather than politics. 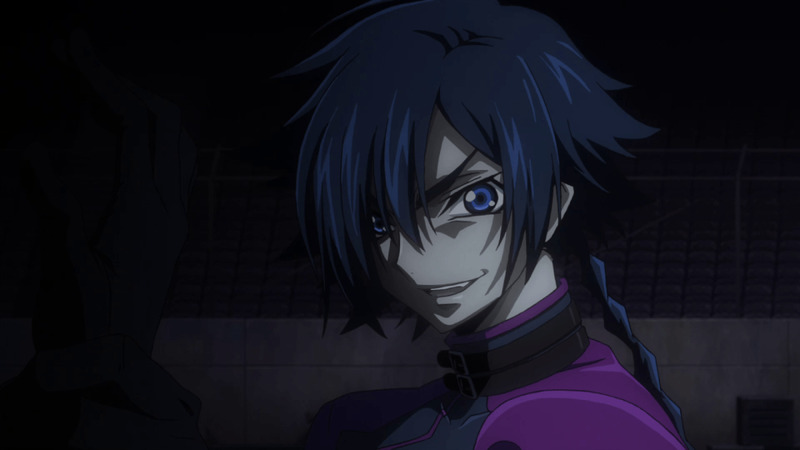 The animation for Code Geass: Akito the Exiled is fantastic. It still looks really great when it comes to the animation, art style and character designs. But there is a major change in how the Knightmare frames, the meccha are animated in Code Geass: Akito the Exiled compared to the original series. The animation for the Knightmare frames is in 3D instead of 2D animation. I know that this was done to save money because they were unsure if the anime would sell well since it had been three years since Code Geass had aired. Sunrise thought it would be better to save money using 3D because animation is expensive. While I think the designs look fine, I do think that the use of 3D instead of 2D gave them some freedom to animate incredible fight scenes in the anime. I just find it to be jarring because the Knightmare frames look so different when you watch the anime in chronological order and since Akito the Exiled is in the middle, the Knightmare frames in 3D really sticks out compared to season one and two. 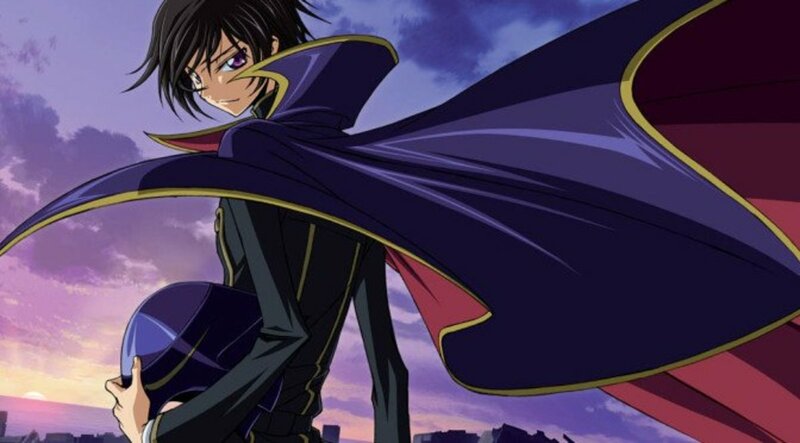 While the main story focuses on the new characters, Akito, Leila, Yukiya, Ayano, and Ryo, the story still brings in characters from the original Code Geass series such as Lelouch, C.C. and Suzaku. There’s also an interesting villain in Shin Hyuga Shaing. His relationship with his brother Shin Hyuga Shaing is a focal point of the anime. I also think the plot twist in the story kept me excited to see what would happen next. I loved Code Geass: Lelouch of the Rebellion’s English dub, but since ADR director Kevin Seymour passed away, Donald Shults had to fill his shoes. He tried very hard, but I think that they all tried a little too hard with all the French accents. I had to turn on subtitles when I was watching on FunimationNow just so I could understand Jeannie Tirado’s French accent as Leila Malchal. Not that I don’t think that Jeannie Tirado’s voice acting as Leila Malcal is bad, it’s just I found the French accents to be distracting because it seemed like everyone was trying so hard to put on a fake French accent. She did great job and I enjoyed her voice acting. Micah Solusod doesn’t have to deal with acting with an accent and he was fantastic as Akito Hyuga. His performance was excellent and I am happy they chose him for the lead role in this anime. Alex Organ is also an excellent villain as Shin Huyga. He’s always played fantastic villains and I love that he’s also in Code Geas, because I’ve loved his voice work. Joel McDonald is so much fun as Ashley Ashura. 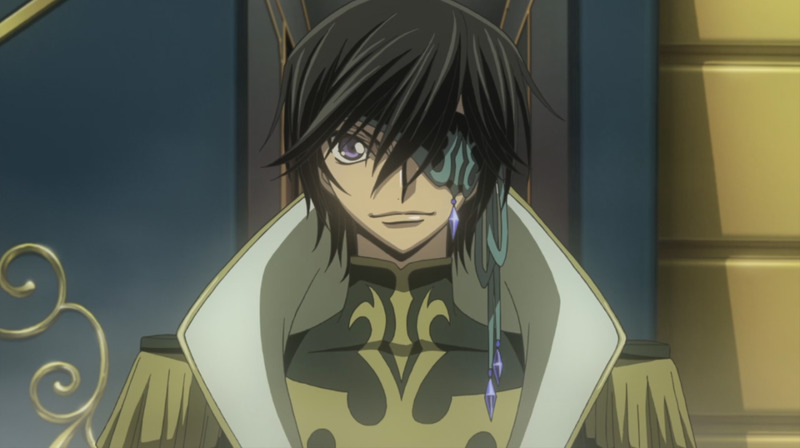 I love how over-the-top and bombastic, his character belongs in the world of Code Geass. He is a fantastic voice actor and I enjoyed his performance. Aaron Dismuke is also one of my favorite voice actors and he also was great as Yukiya Naruse. I’ve enjoyed a lot of anime that he has been cast in and I’m so happy he’s part of a franchise that I love too! Elizabeth Maxwell was a great choice for voicing Ayano Kosaka. I really enjoyed her performance and I liked her in this role. Ricco Fajardo is also very good as Ryo Sayama. I enjoyed his work on this dub and I found the new group of characters to be memorable and likeable. Yuri Lowenthal is amazing. He effortlessly stepped back into playing Suzaku after eight years and if you watched the anime chronologically, you’d never know there was an eight year gap between Akito there Exiled and the original series. Kate Higgins returns as C.C., and she had the easiest voice acting job ever since her role was only a one minute cameo. I’m impressed Funimation was able to get her back for such a small bit part. Still, I’m very optimistic or Code Geass’ sequel Lelouch of the Resurrection if they can bring back the original cast for it. Johnny Yong Bosch is back as Julius Kingsley. 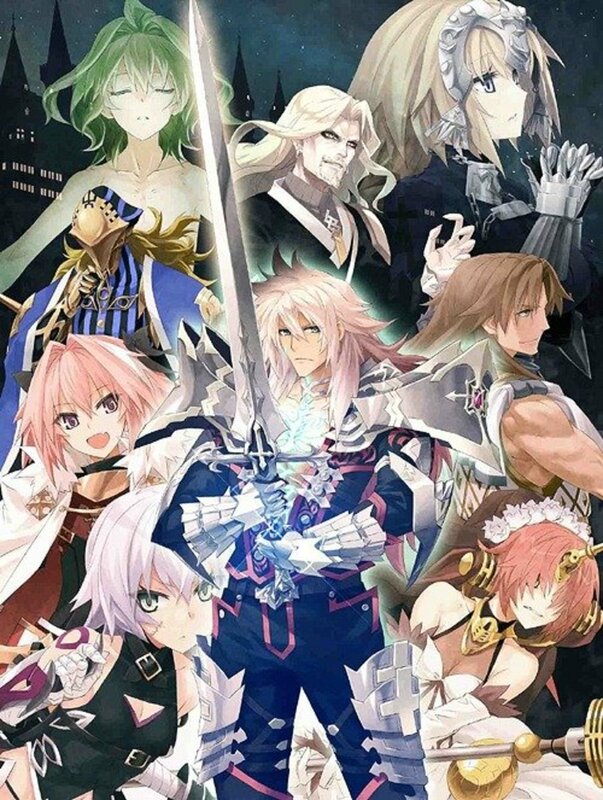 It’s nice to have him back in this franchise again, and well, and since we can all figure out who Julius Kingsley really is let’s just say, it’s good to have him in the role of a certain Demon again. The English dub is pretty good, not quite up there as the original Code Geass dub, mainly because of the overdone, distracting French accents and Suzaku’s name being mispronounced by Alex Organ and no one caught it to have him fix it. Ichiko Hashimoto composed the music and the soundtrack is definitely outstanding. I enjoy the music and the soundtrack is excellent. It’s one of the standout aspects of the anime. The music is something I enjoyed in the original Code Geass while the music is still very good but not as good as the earlier anime of Code Geass. I have found that the English dub for Code Geass: Akito the Exiled is very inconsistent with correctly pronouncing Britannia. The voice actors tend to incorrectly mispronounce Suzaku Kururugi’s last name too. The fact that they couldn’t match the pronunciation makes it obvious that they dubbed this after the original Code Geass. The dub isn’t a seamless continuation of the anime series and it’s too bad the dub didn’t fix the pronunciation, if they had this would have been a perfect English dub that would flawlessly fit between season one and two. 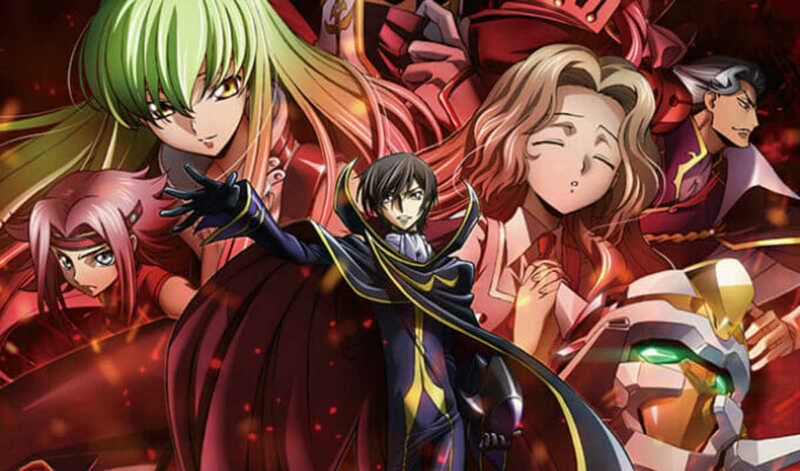 Will you watch Code Geass: Akito the Exiled? I really liked the ending of Code Geass: Akito the Exiled. It concludes the story in a way that means they don’t have to show the new characters in the original characters in Code Geass. The ending concluded the conflict between Akito and Shin. I found the battle between them to be very interesting and the character clash of ideologies and motives was something that kept me watching throughout the anime. I also liked that there was a happy ending, as this anime franchise isn’t known for having them. Tried a little to hard to do French accents, subtitles help with dialogue, and they shouldn't have to. I love Code Geass: Akito the Exiled. It isn’t quite a masterpiece as the original Code Geass but it is a nice spinoff that broadened the world of Code Geass outside of Britannia, Japan and the Chinese Federation. I enjoyed seeing the United Republic of Eropia and a different view of the world and new characters to tell me a different story. I loved the new characters and different Geass users, I loved the story and how it tied into the original characters from Code Geass: Lelouch of the Rebellion. It was exciting and had great fight scenes and it felt so good to see Knightmare frames fight again after waiting a long time for this anime to be licensed. 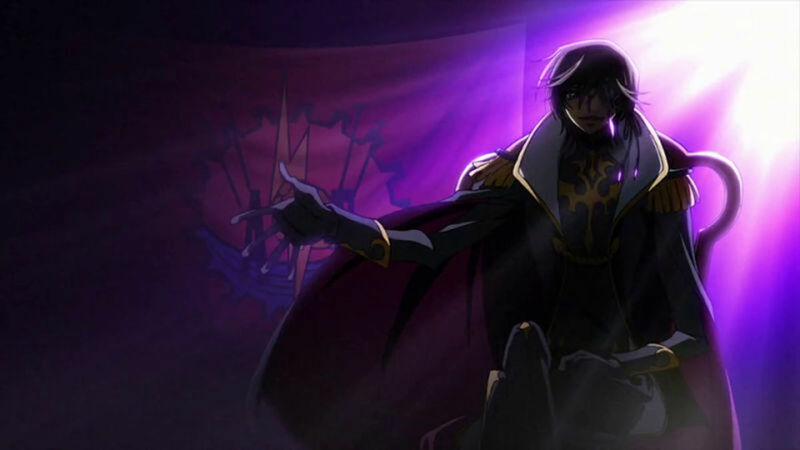 I highly recommend this anime to anyone who loved Code Geass: Lelouch of the Rebellion. It is a nice tie-in at will hold you over until Code Geass: Lelouch of the Resurrection comes out, but that will still be awhile. Funimation brought back the original voice actors for their characters. If you enjoyed Code Geass you can watch the English Dub on FunimationNow, or the subtitled version on Funimation's website as well.